There’s a downside to this date for the Austin, Texas based race track. November 3rd is the exact same date for the NASCAR Cup Series event that will be hosted at Texas Motor Speedway. 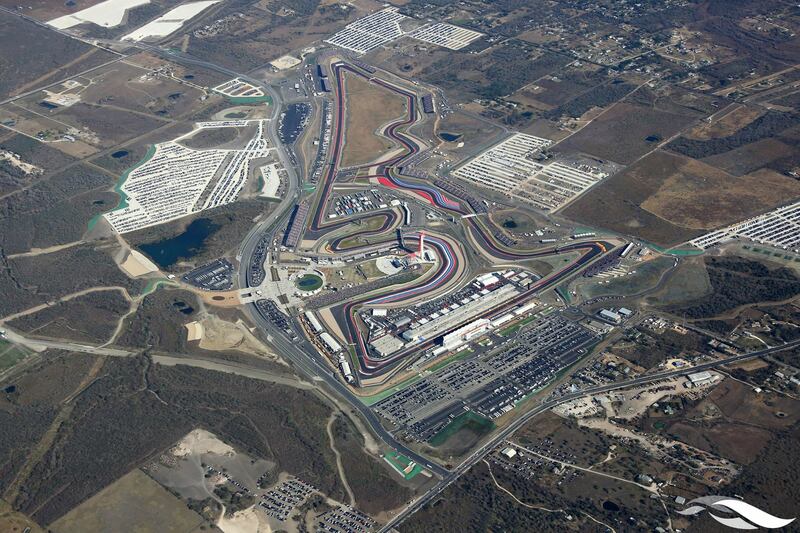 Circuit of the Americas sits just 221 miles or roughly three hours away from Texas Motor Speedway. It’s certain to be a conflict with a select group of race fans. F1 only comes to America once per year. F1 draws a worldwide crowd to Texas. Gossage was asked why he’s venting on twitter instead of reaching out to the FIA directly. There’s a reason for that. He tried that in the past, to no avail. There could be another piece to the puzzle as well. In February 2017, COTA stated that they had interest in hosting a NASCAR race on their newly constructed road course. “I’d be pretty optimistic it could happen because NASCAR said they want more road courses, more non-ovals. Now that they’ve said that, this is the best one in the country. So if enough fans want them here, I think they’ll be here one day,” Epstein concluded. Days later, Eddie Gossage responded to their interest. “I don’t blame them for wanting NASCAR races, it’s just that they’re 20 years too late. I don’t think they know the business, or they wouldn’t be saying such things,” Gossage responded to the request. What did Eddie mean by that? Texas Motor Speedway is protected by NASCAR contracts. Those contracts state that NASCAR cannot host another NASCAR sanctioned event within the same state and within a certain number of miles from any current track. In other words, NASCAR would have to break a contract to bring a new race to COTA. Given that piece of history I question if perhaps Circuit of the Americas requested the November 3rd date. On October 27th, F1 is in Mexico. The week before that is an off week. The week after COTA is also an off week. It would be easy to move the COTA race by swapping it with the Mexico date. So, placing the F1 event on the same day as a NASCAR race is certainly deliberate. I’m just not sure the decision was solely made by the FIA. It should be noted the 2019 F1 schedule is a draft. At this point, it’s not the finalized schedule.